Below is a press release I came across that may be of interest. If anyone manages to obtain the glossary and would like to send in a review, it would be great! 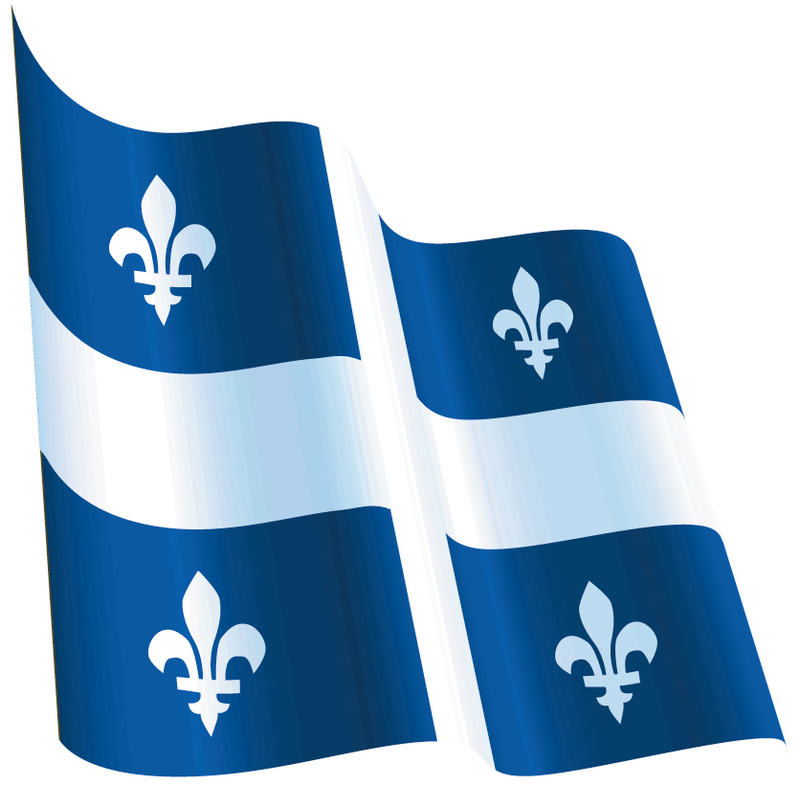 A spoof news report led to quite a few red faces in Quebec a couple of weeks ago. CBC Radio ran a story about a new City bylaw which was to require dogs to learn French and English commands, otherwise “dog parks would descend into chaos”. City employees were to be on hand to administer comprehension tests for basic commands. The ‘new bylaw’ came in a context of disputed language laws in the province (see this post about retailers’ signs), and therefore, it seems, was considered quite plausible. The recently elected Mr Justice Richard Wagner is bilingual, as was Justice Marie Deschamps, who he replaces. The end of this week has a decidedly Canadian flavour after yesterday’s post about McGill.